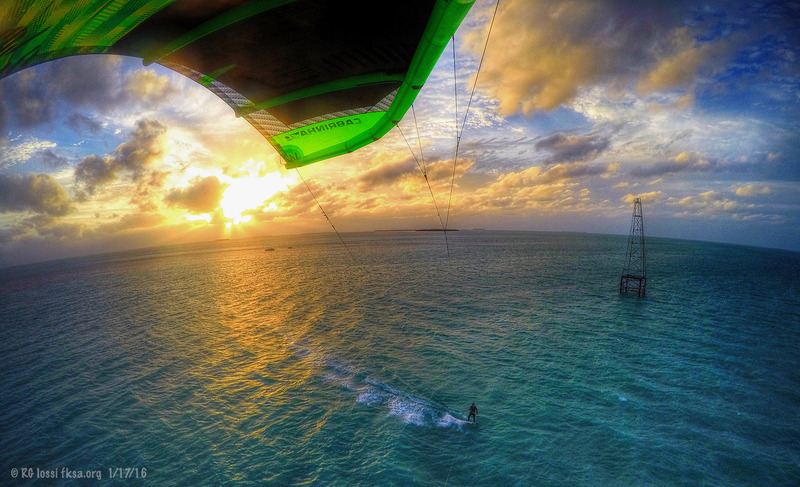 Looking for kiteboarding and other interesting events, check this out. There are MANY years of excellent events captured here in images. Some not that far in the past either. Meetings in exotic locales to present kiting, SUP, windsurfing gear, accessories, water & sports clothing to dealers each year. Kite4Girls has grown into a substantially larger event in its fifth consecutive year with Free Style, Distance Racing, Clinics and More! The Classic Wave and Freestyle Competition off Jupiter. Latino has come up with an idea for junior riders. Check it out! It's back, II09 is on! There is so much coverage from this historical annual event that it has been collected here. The unique women's kiteboarding annual event in Miami. Naples Pier To Pier Race !!! A great east coast race through the waves and wind of Central Florida. With the Bahamas out of the way, deep water swells can move through adding new challenges to the run. An annual race born and held in the Bay area. 60 Mile Jupiter To Ft. Lauderderdale RACE! This extreme race is on for a Second year in a row. Checkout the action, should be an interesting ride! A new ROUND TRIP race from Crandon Park on Key Biscayne to decades old Fowey Light at the head of the Florida Reef Tract. Throw in currents, wind shifts and you have the makings of a tricky race. 2008 FKKA "April Fools Kite Poker Run"
A new Central Keys different type of non-competitive riding event. A first time ever 85 mile team race down the mid to lower Florida Keys. Hours on the same tack, sections of barren mangrove shore, irregular and curving coastline and still more challenges await the racers. Want to race to another country, slide tens of miles down the coast in high wind and seas? This is the place for you. Large and small, chances are you'll find them here. A large trade show held in Orlando every year. Some interesting coverage can be found here. There have been so many great parties some with photos to go with. You can slide back on in and with little chance of a hang over, this time! A unique waterman's event focusing on kiteboarding with SUP, fishing, diving and island living thrown in on this closest of the Bahamian Islands to Florida. Slingshot Month in Central Florida- Free Demo! 2013 Central Florida Open Ocean Downwinder..